Click HERE for more information regarding the services West Coast Watch Service Center can provide for your Maurice LaCroix. In 1874, Georges Edouard Piaget set up his first workshop on the family farm, situated in the small village of La Côte-aux-Fées in the Swiss Jura mountains.Situated in the Neuchâtel region, the company was dedicated to crafting pocket watches and high-precision clock movements for prestigious brands. In 1911, Timothée Piaget, the son of Georges Piaget, took over the family firm. 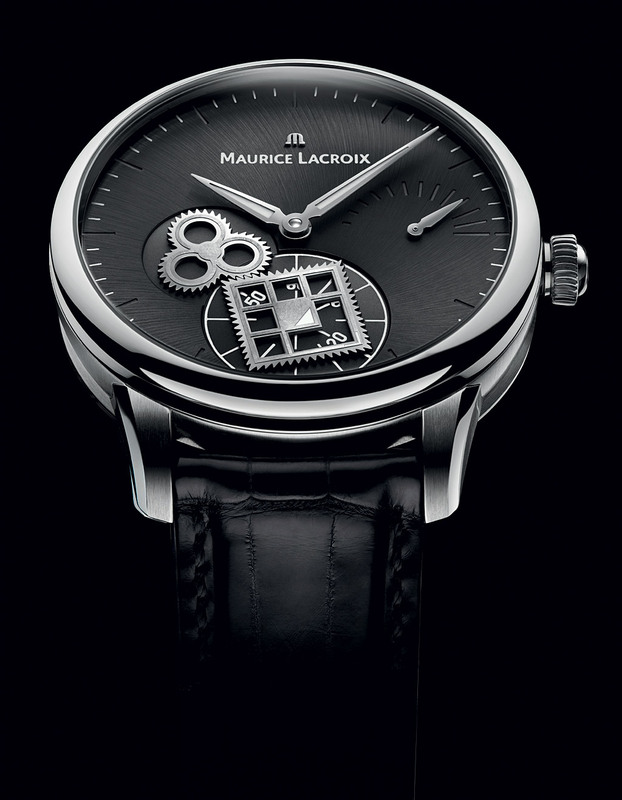 The company’s policy has been to be dedicated to the production of wrist watches ever since. 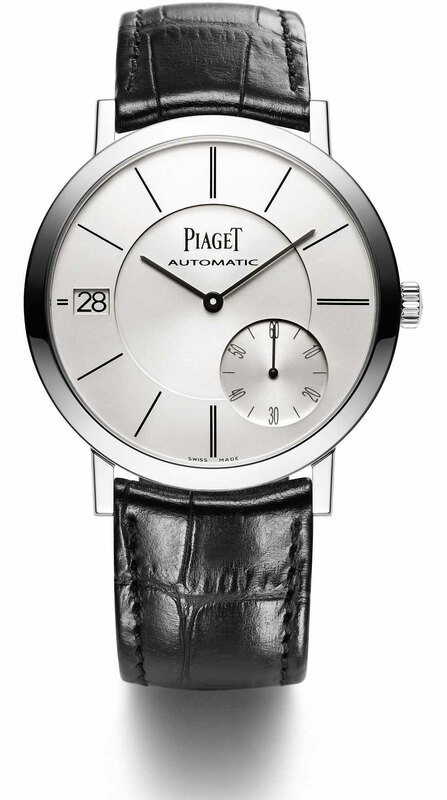 Please click HERE for more information about the services we can provide for your Piaget watch. It was in La Côte-aux-Fées, a small village in the Swiss part of the Jura, that Georges Édouard Piaget sketched the first strokes of what, decades later, was to become an inimitable signature in the world of luxury and fine watchmaking. In 1874, he started his first workshop on the family farm and devoted himself to making high-precision movements that he soon began supplying to the most prestigious brands. The business developed very quickly. Piaget’s fame spread far beyond the crests of the mountains around Neuchâtel, increased by demand from those who already recognized his signature on a movement as a mark of seldom-equaled expertise, and his workshop grew. Please click HERE to visit our Piaget page for more information!